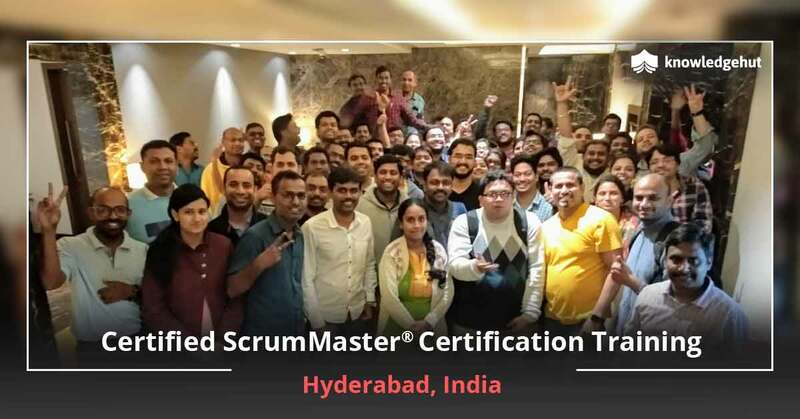 THREE IMPORTANT POINTS ABOUT EXAMINATION FOR CERTIFIED SCRUMMASTER? TRAINING IN SALT LAKE CITY Most of those who take up the examination are worried about the CSM? certification cost in Salt Lake City for the examination that has to be paid and the examination agenda. This article will talk about the top three important points that you need to know before taking up the examination. Pattern The test consists of 35 multiple choice questions and you must get 24 right answers to qualify. 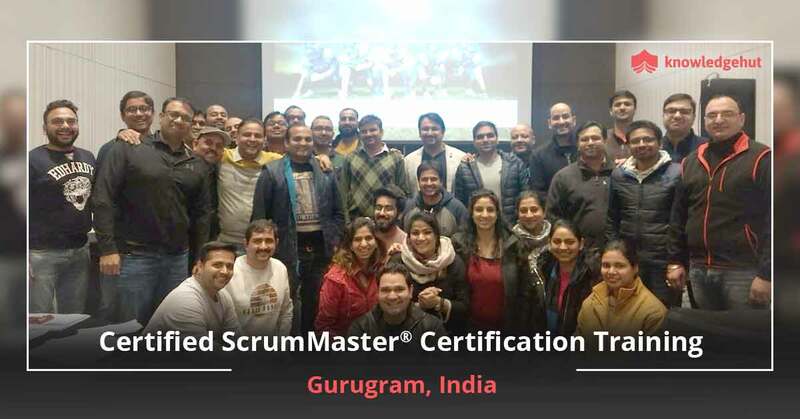 The examination for Certified ScrumMaster? training in Salt Lake City has a duration of one hour. You can stop and start the timer, as and when you wish. You can skip a question, go back to previous ones and even bookmark the questions. Once you submit the paper, there is nothing you can do to undo it. Even when you submit the paper, the computer would warn you about the unanswered questions. 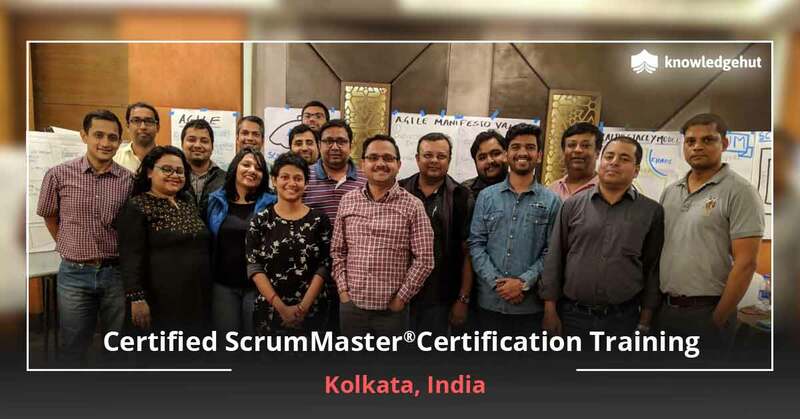 Test and re-test If you are choosing a Scrum Alliance affiliated institute for CSM? 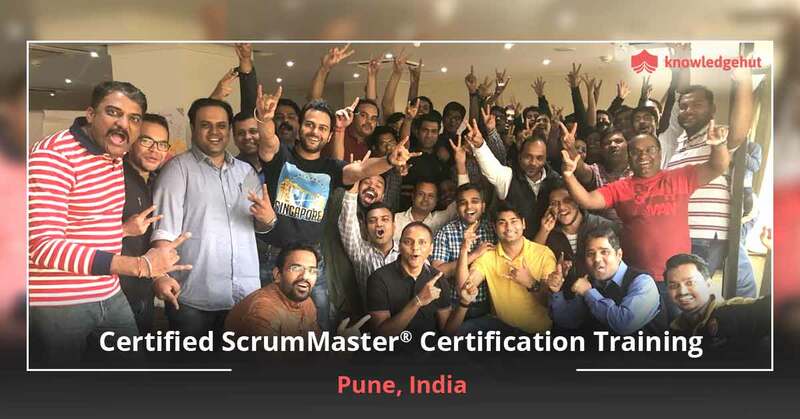 training in Salt Lake City like KnowledgeHut, your Certified ScrumMaster certification cost in Salt Lake City includes the cost of the training and the examination too. You can take the test anytime from the next day of the completion of the course to sixty days from registering for the course. Second attempt in taking the test can be done anytime and without any additional charges too. This is available only with affiliated institutes in Salt Lake City like KnowledgeHut. From the third attempt, a small fee would be charged for the test. Thus, it is important to choose a reputed institute for your training so that you can crack the test in one attempt. If you fail even in your third attempt, you need to take up the CSM? course in Salt Lake City again before taking up the examination for the fourth attempt. 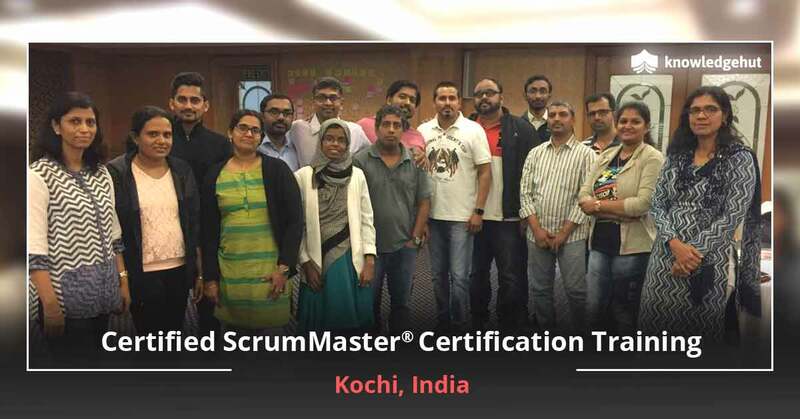 Thus, to avoid wastage of time and cost for taking up the course for CSM? 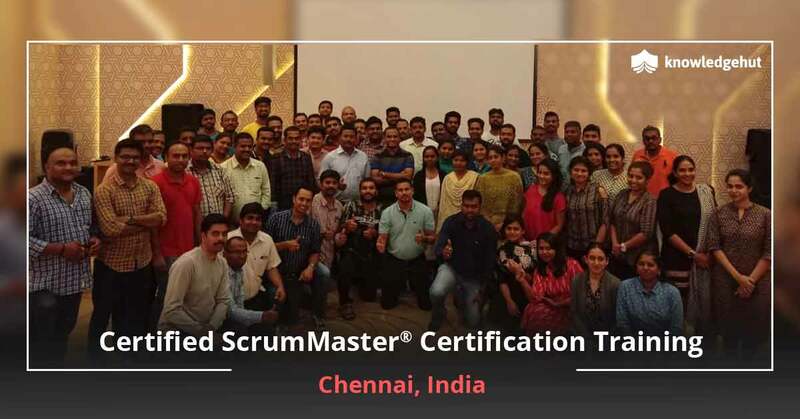 certification in Salt Lake City, it is better to choose reliable institutes which provide trained instructors for your training. Venue You need not visit your institute again for taking the test unless your institute is a registered examination center for CSM? examination. The examination is conducted online. You would be provided a computer in which you need to enter your login details which are provided during your application. If your login details are wrong, you cannot enter the test page. If you want more details about the test, you can ask your certified trainer. A reputed institute like KnowledgeHut provides full support related to queries about certification and examination or, other unrelated queries. 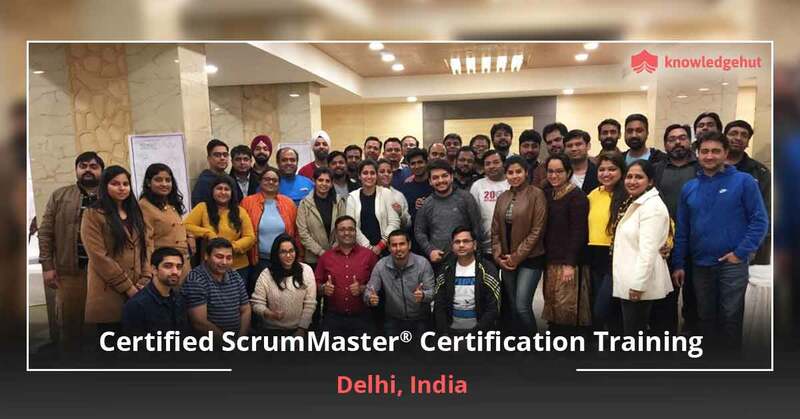 It is important to know the price you are paying for the course and the exam but, it is also important to know that you need reliable training classes from reputed trainers for passing the examination in one try. 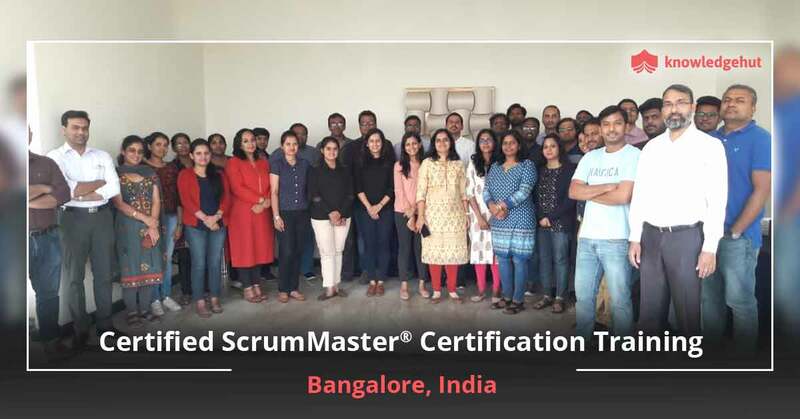 Thus, choose your institute properly before registering for the training for Certified ScrumMaster? training course.